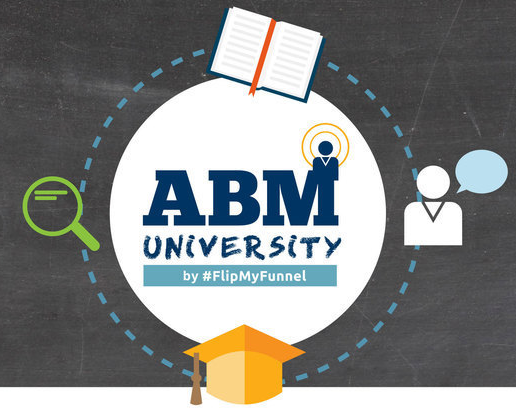 #FlipMyFunnel, a community of B2B marketing and sales practitioners founded by Terminus CMO Sangram Vajre, has unveiled the Account-Based Marketing (ABM) University. The online program is designed to educate B2B marketers on ABM fundamentals and best practices that can be leveraged to implement ABM within their marketing initiatives. Matt Heinz, Heinz Marketing, Inc.
Set to launch in Summer 2016, the program states that all proceeds will benefit a non-profit organization to ensure that each student will graduate with an unbiased, well-rounded knowledge of ABM.